What are high oleic soybeans? High oleic soybeans are top-performing varieties of soybeans packed with innovation that end-use customers want. 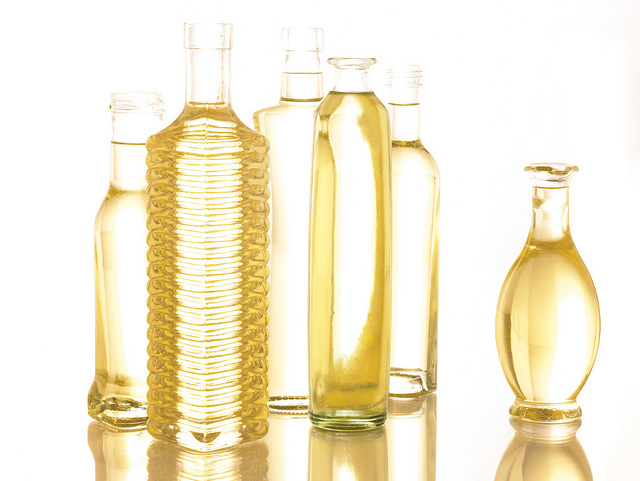 From more food customers to new industrial users, high oleic offers farmers more market and profit opportunities than ever before. Why are they important to soybean farmers? U.S. soybean farmers have lost 4 billion pounds of annual oil demand because commodity soybean oil no longer meets all customers’ needs. High oleic soybeans produce oil with improved functionality for key soybean-oil customers and will increase the value and global competitiveness of U.S. soybeans in the marketplace. The added stability high oleic offers food customers also could help expand the industrial market for soybean oil. The soybean industry has joined together to help increase the adoption of high oleic soybean varieties by U.S. soybean farmers and help market high oleic to customers and influencers. While high oleic soybeans are only grown in certain areas, all soybean farmers benefit from them. According to checkoff-funded market projections, broad market adoption of high oleic soybeans in the United States could help all U.S. soybean farmers gain 46 cents per bushel by 2023. Click here to learn more about the benefits of high oleic soybeans.